5.7.2016. By Osman Mahmoudi. 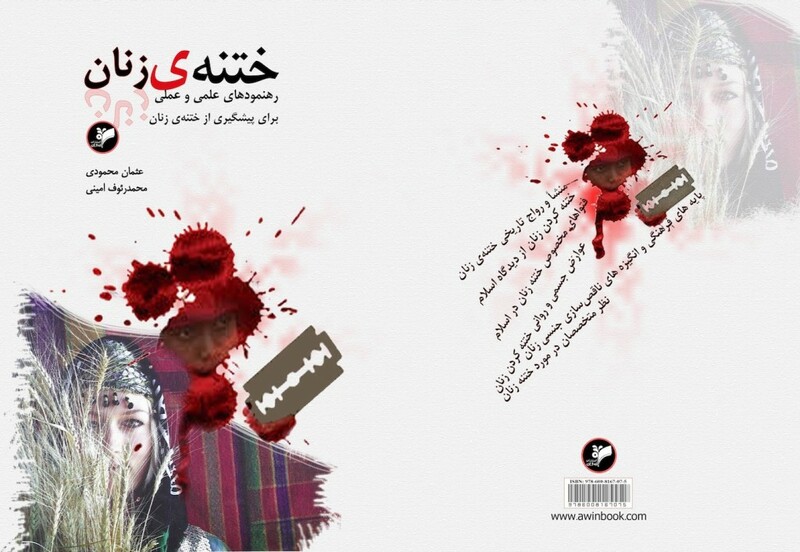 The practice of female genital mutilation (FGM) affects Kurdish women and girls in the Iranian province of Kermanshah and continues within a complex web of social, cultural and economic justification. It is medically unnecessary and has adverse physical, sexual and psychosocial consequences. Many Kurdish health care practitioners have little knowledge or experience of the cultural and health issues relevant to FGM. The provision of appropriate health care for girls, women and couples victim of FGM needs to be based in an understanding of the issues and beliefs which have accommodated the continuation of the practices. Health care and promotion for these population may involve addressing long held beliefs about FGM, including those related to health, hygiene, personal philosophy and traditional practices. Prevention of the practice in Kermanshah must also involve education about the negative consequences. Health care professionals have an important contribution to make through the provision of health information and health promotion. To reach out to health care professionals, Osman Mahmoudi and Muhammad Rauf Amini published a book on FGM in the first half of 2016. In the first step more than 1000 copies of this book were distributed during Ramadan month among doctors, midwives, psychologists and counselors who live in the cities of Javanrood, Paveh, Rawansar and Salas. Experts to stop female genital mutilation. By hannahcaroline36 in News, Project Updates on 2016/07/05 .